What drew me into this movie the most were the stories. They were personal and realistic, and they created a connection between girls, boys, men, and women on opposite sides of the globe. The shocking discoveries and information shared amazed me, but it was the personal side of the movie that kept me enthralled. The film showed the lives and culture of people drastically different from me and many others, but yet similar in so many ways. 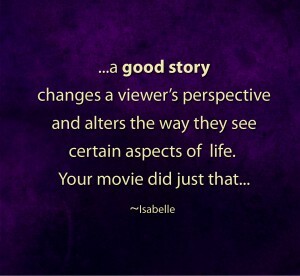 It tied in experiences and common emotions, allowing an understanding and accepting in addition to the story. It created a mutual empathy between unique individuals. In addition, the movie made me think. It reminded me that everybody has roots from different countries, beliefs, and experiences. Some people, adults, and children barely know, let alone understand, the culture and way of life where their parents, grandparents, or other family members come from. It sparked a curiosity inside of me to learn about where I am from and the part of my identity I am not familiar or comfortable with. My mom is Muslim and from Egypt, and my dad, who lived in Indiana, converted from Christianity to Islam in order to marry my mother. And while I was raised Muslim, I consider myself Agnostic. I barely identify with the religious part of who I am. Being surrounded by so many different cultures and having never visited where my mom grew up, I have only a slim comprehension of my passed down religion and what it means. Watching this movie encouraged me to think, ask questions, and begin to search for answers. 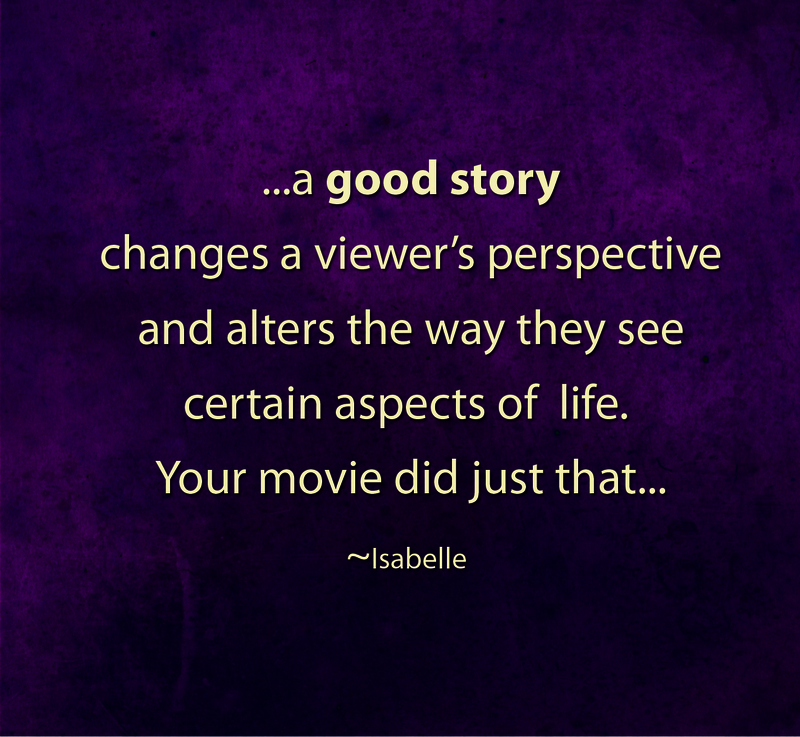 It’s been said that a good story changes the perspective of a viewer and alters the way they see certain aspects of life. Your movie did just that, and I cannot wait to expand my boundaries in order to understand a new part of the world we live in everyday. This entry was posted in ALLY Project, Education, Engagement, Schools, Screenings, Speaking and tagged 8th grade, A Lot Like You, Culture, Documentary, education, Eliaichi Kimaro, engagement, Film, Gender, girls, Identity, journey, LWGMS, middle school, narrative, review, truth, writing. Bookmark the permalink.